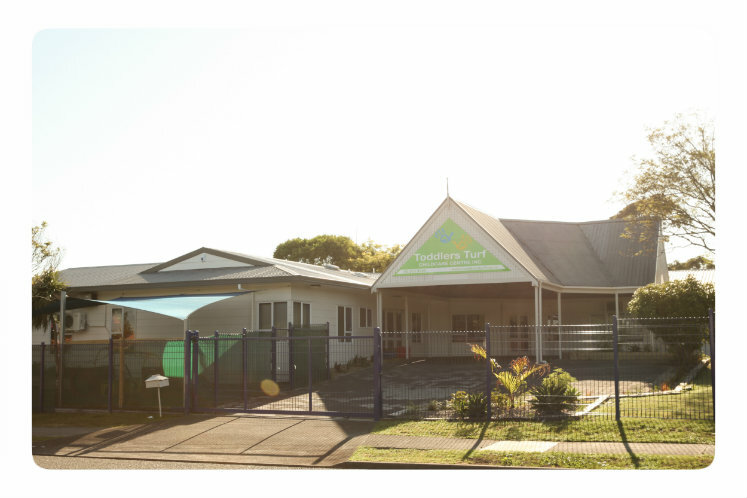 Toddlers Turf Childcare Centre began it life in 1989 as an idea in repsonse to the State Services Commission's invitation for proposals for the establishment of a childcare centre. At the time, the then Labour Government was offering substantial grants to public servants who wished to establish an early childhood centre. Some local government departments decided to submit a proposal and once the proposal was accepted they fundraised for five years prior to the development of the childcare centre. The main departments that contributed to this were Inland Revenue, Income Support and the Housing Corporation. Inland Revenue provided capital equipment, Income Support co-ordinated the fund raising and the Housing Corporation provided the three residential sections that we are built on today. Helen Clark officially opened Toddlers Turf Childcare Centre Inc on he 14th of July 1989 and we were the first purpose built centre in the Manukau region. not-for-profit organisation with all of the profits being invested back into the centre for further development of the educational programme for children, staff and premises.